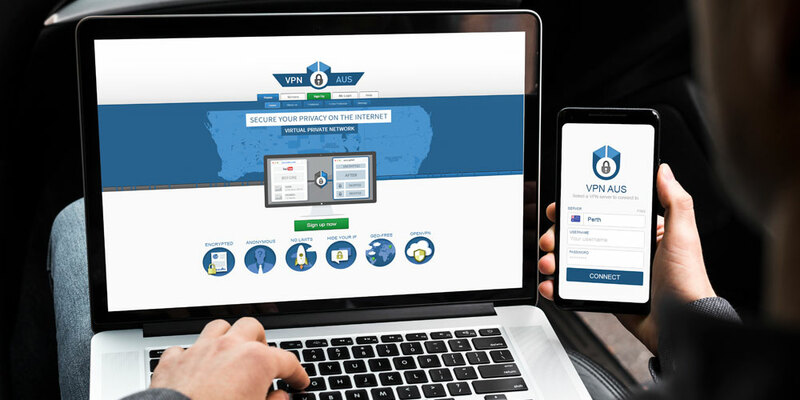 If you use Wi-Fi away from home, you’re making yourself vulnerable to hackers and identity thieves, so you’ll need a VPN service to protect your personal data. However, if you aren’t tech-savvy, all of the jargon and clunky user interfaces surrounding VPNs might scare you away. If you’re looking for a simple solution to protect your browsing habits, look no further than VPNAUS, which is currently on sale for $52.10. 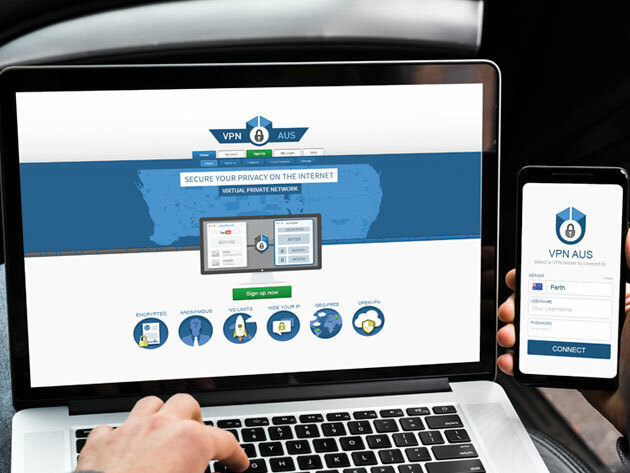 VPNAUS is an Australia-based VPN service that features a simple, user-friendly interface that’s easy to set up and use. It uses 128-bit encryption to protect your outbound traffic, which is sent to servers around the world. Additionally, VPNAUS keeps no logs of your traffic, so even if its servers are compromised, hackers will never get their hands on your data. Furthermore, VPNAUS users enjoy zero bandwidth restrictions and can bypass regional content blocks, so you can browse at optimal speed and access any streaming service no matter where you are in the world. A VPN is a necessity nowadays, and using one shouldn’t be confusing or difficult. You can find a lifetime subscription to VPNAUS here for just $52.10 CAD [$39 USD], or 92% off.